All Forums >> [Artix Entertainment Games] >> [AdventureQuest] >> AdventureQuest General Discussion >> AQ Design Notes >> =AQ= Starter Pack! New to the game or looking to make a new character? 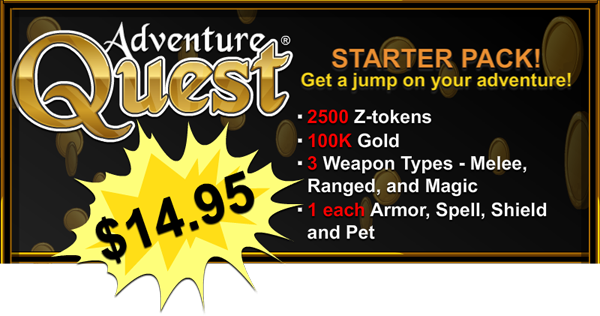 Need a jump on questing for adventure? Well we now have you covered with a new starter pack!